D&K Egan Plumbing are leaders in plumbing, gas fitting and drainage installations & maintenance, across the ACT and NSW surrounds. Serving their communities since 2001. 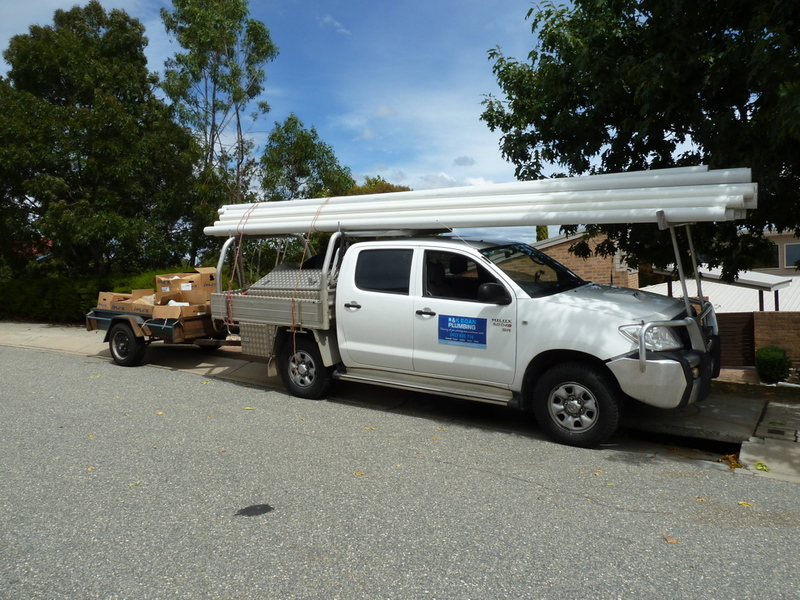 At D & K Egan Plumbing we have been serving the local communities and businesses in ACT and NSW since we opened our doors in 2001. We are experts in green plumbing, providing water and energy conservation using methods such as grey water and rain water efficiency and the installation of solar hot water units. We pride ourselves on our professionalism and the experience offered by our team. 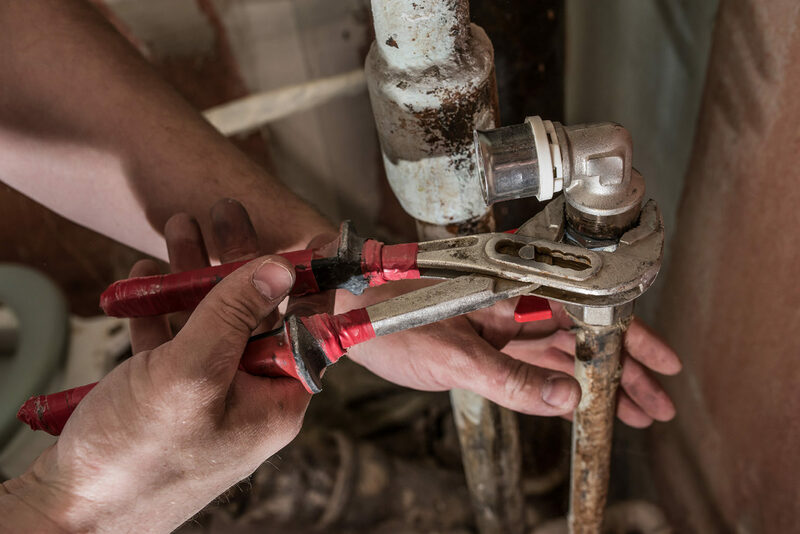 Many of our team members have over 25 years’ experience in the plumbing industry. What they don’t know about plumbing, gas fitting, drainage, and home maintenance isn’t worth knowing. 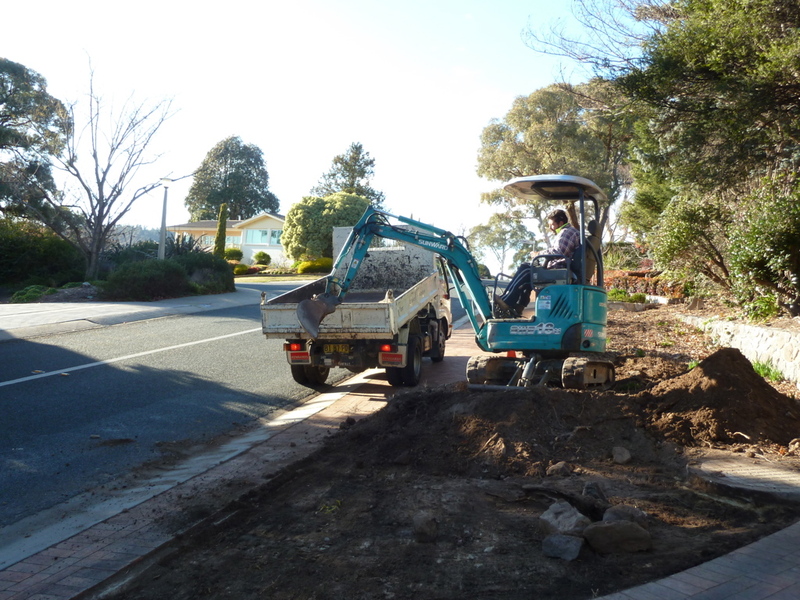 We are based in Canberra and work with both domestic and commercial customers; no job is too big or too small for our friendly team. To ensure that our customers can rely on us at all times we are available 24 hours a day, 7 days a week, and can be there in record time should you encounter a plumbing or gas emergency. We are always available to offer advice and discuss your business or home maintenance and renovation requirements. Because of our expertise in green plumbing we can also advise you on how you can make your plumbing and water consumption more environmentally friendly.